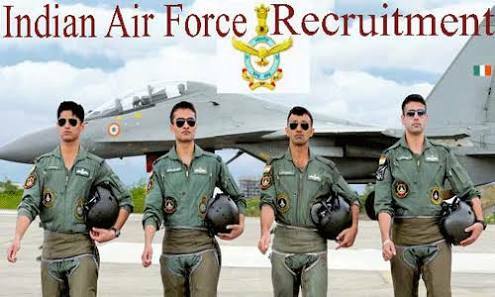 India Air Force Recruitment 2017 | Airmen Bharti Rally Itanagar: Indian Air Force ( IAF ) has published Recruitment notifications for Airmen Bharti Rally. More information please read below mention officially notifications carefully. Walking interview at below mentioned address along with necessary documents.